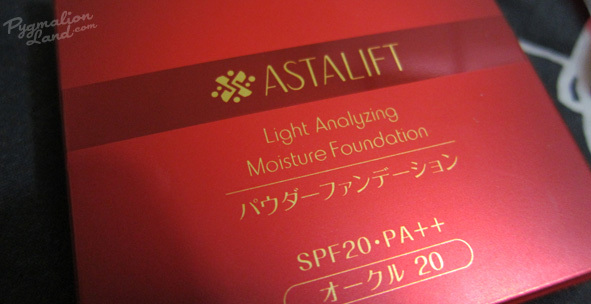 I'm in love with this product!! and use it for almost 5 years. Then, my eyes were stunned with this lovely pallete. Been carrying this product around and always find "victim"
Tried on normal and oily lid, both of them has a good staying power. 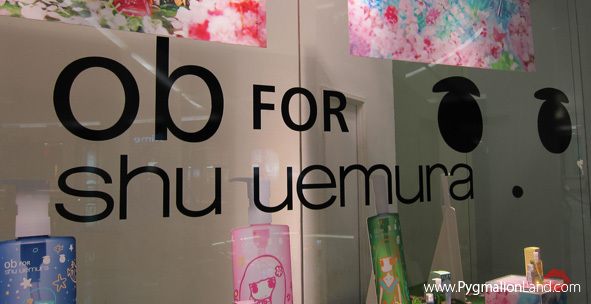 I was invited by Shu Uemura Indonesia last saturday at Debenhams Senayan City, Jakarta. The Moon, Forest, Cherry Blossom, and Ocean Princesses. So, what's about this collection anyway? 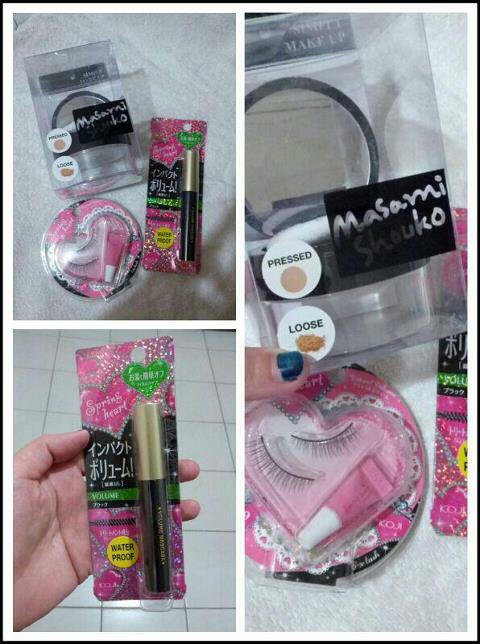 as usual, etude house never failed to impress me with their innovation & design. 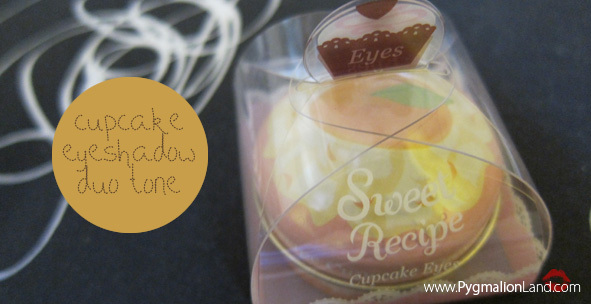 and product that you can't wait to try. 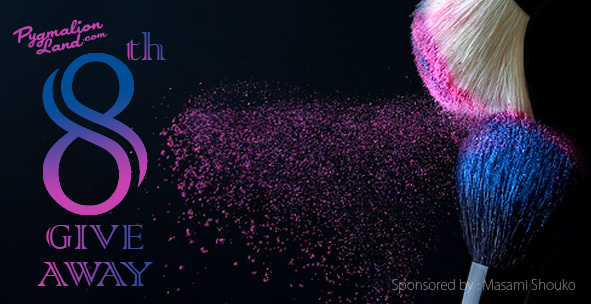 heard and saw All Over Color review from many blogger around the world. Why it called All Over Color? because you can use it all over your face. 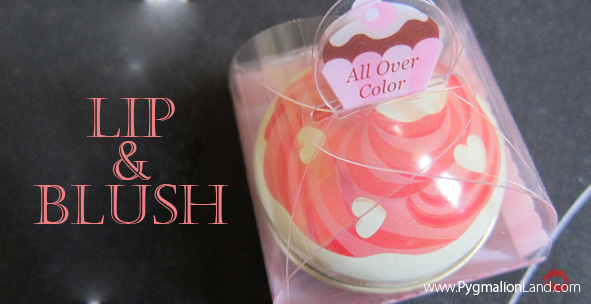 you can use it on your lip, blush and eyes. This time I'm hosting my 8th Giveaway and above are your prizes. It's a writing contest for 5 Winners! 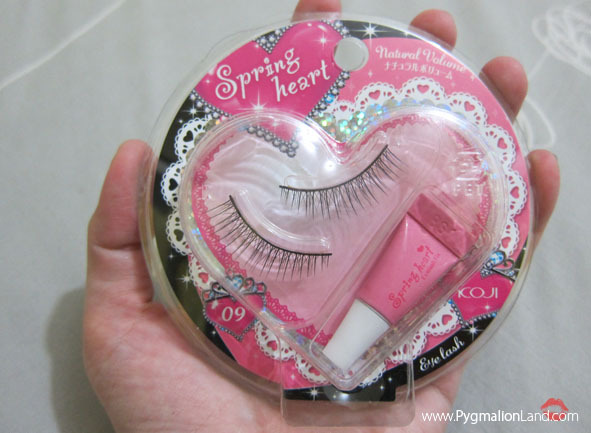 this lashes comes with a nice packaging, complete with glue lashes attached. 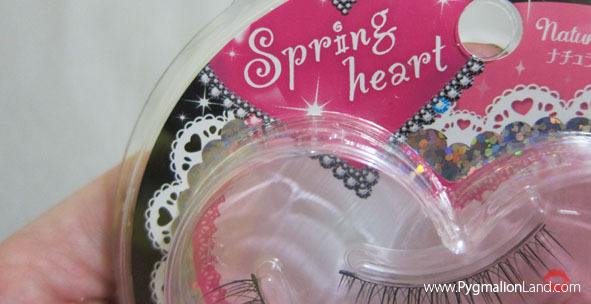 - these lashes create natural looks with medium length lashes. 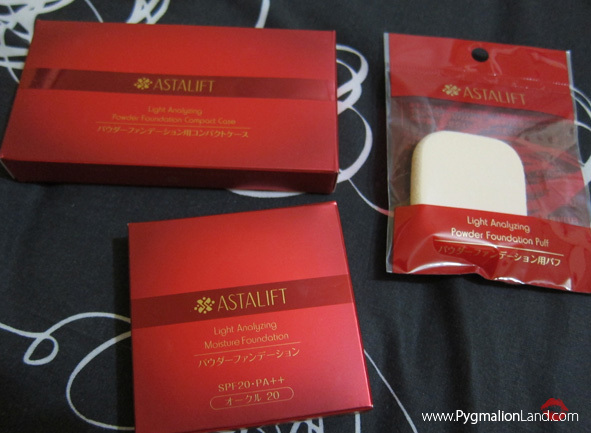 - easy to use, even for beginners, since the base thick yet soft enough to glued on your eyes. 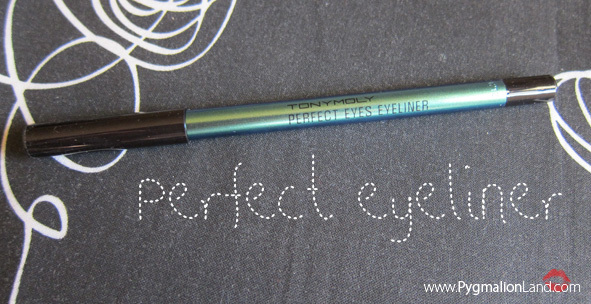 - i find these thick base creates natural eye lines. 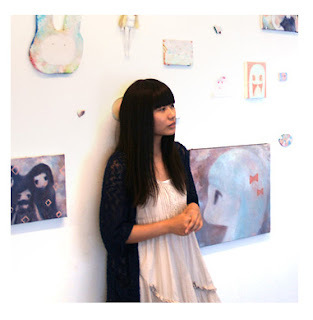 - packaging so kawaii, always love Japanese product, cuteness overload. no kidding, why? 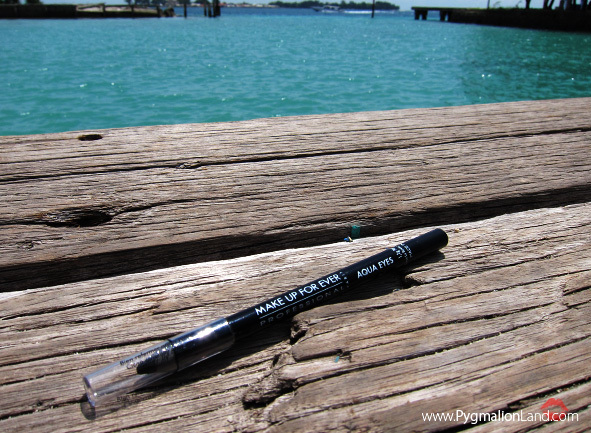 i bet you read a lot of about waterproof or smudgeproof eyeliner. 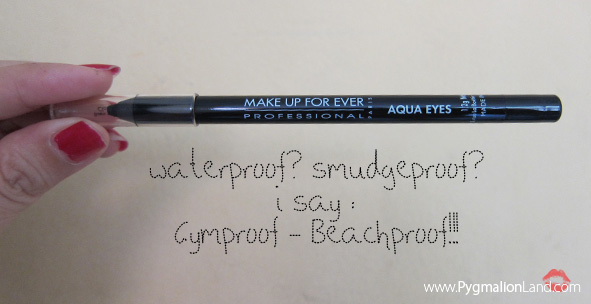 in this post, i'm gonna add Gymproof & Beachproof statement! Raised your hand if you're gloss fan!! 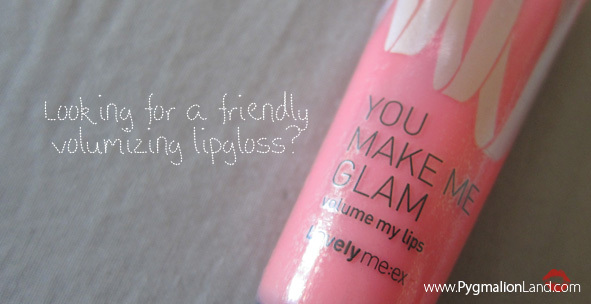 why you need gloss? because it's instantly brighten up your face. to help you choose gloss, i want to share my recent gloss. 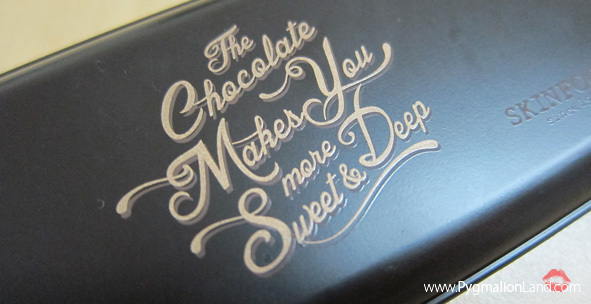 this time, i'm gonna review "you make me glam"
from Thefaceshop : Lovely me:ex series.